We've got viable strategies and more coming online soon. At Mr. E. Studios, we're more than a graphic and web design firm. We partner with our clients to build, entice and convert traffic. We apply today's technology to achieve e-Marketing initiatives that are effective and affordable. We combine the synergies of online and print media to strengthen results and to communicate powerful brand messaging. 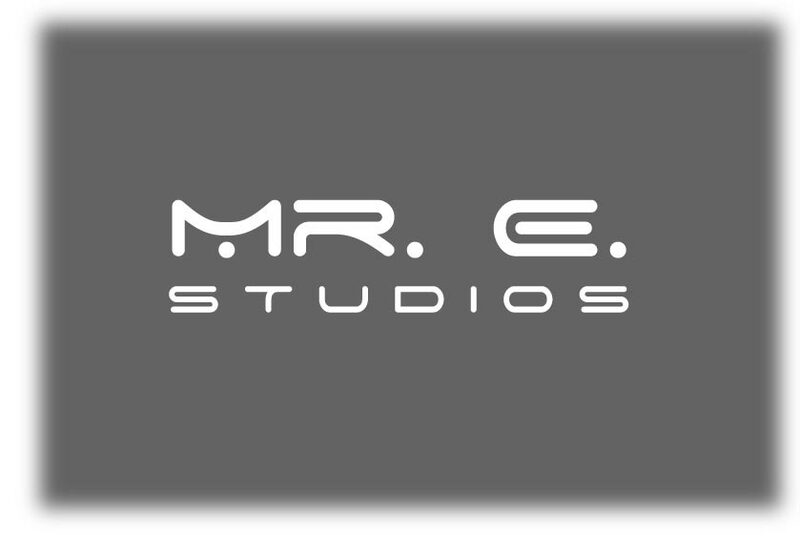 Mr. E. Studios uses many various methods to get the results that you desire. Share your imagination. We'll help bring your ideas to reality.